LawnBoyZ offer a wide range of services to fit any budgets. Weekly mowing contracts to full-service maintenance plans. 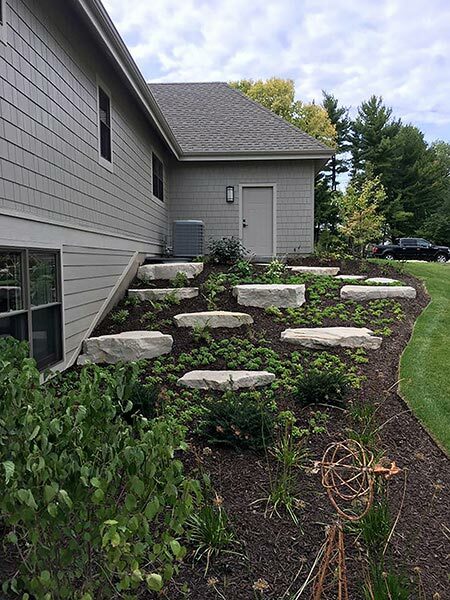 LawnBoyz will guide you through the process of designing the perfect landscape plan and installing high quality materials to make it a reality. Your lawn will not only be beautiful but, by enhancing curb appeal, you will realize a profitable return on your investment. 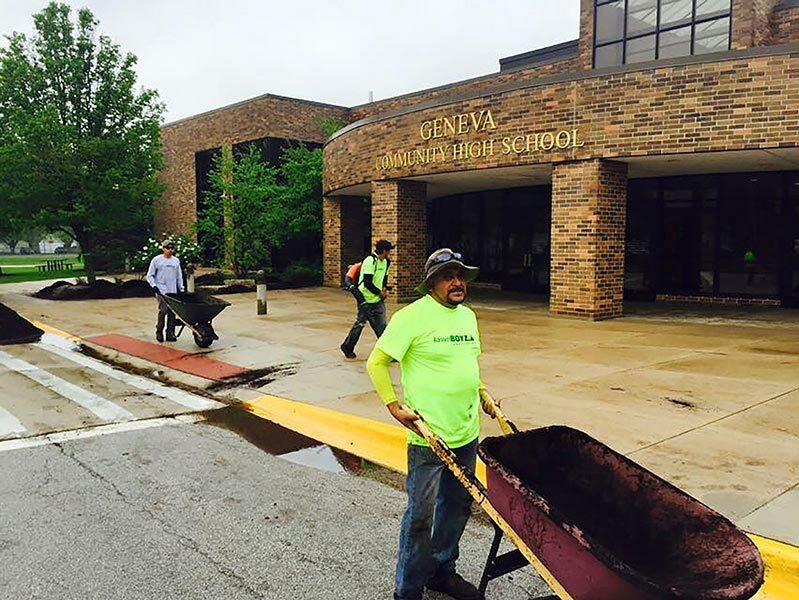 From small tasks to big jobs, from sprucing up a targeted area with a new softscape to creating a beautiful new hardscape for the backyard-we are here for you. Lawnboyz will provide landscape maintenance services to enhance the appearance of your business and meet your budget. We will make sure that your customers, guests or tenants are greeted with a property that is not only meticulously and consistently cared for but also beautiful and safe. 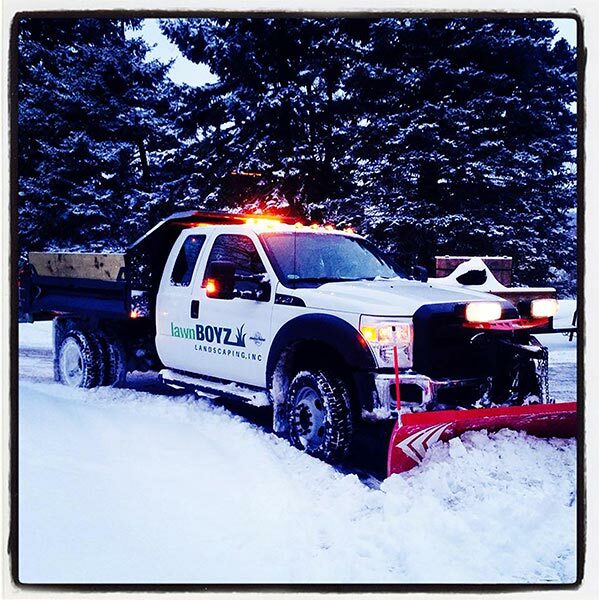 Take the bite out of winter by calling Lawnboyz to provide snow removal services for your business or townhome complex. We work around the clock and practice the highest level of oversight to ensure that your business is cleared and safe in a speedy and thorough manner. 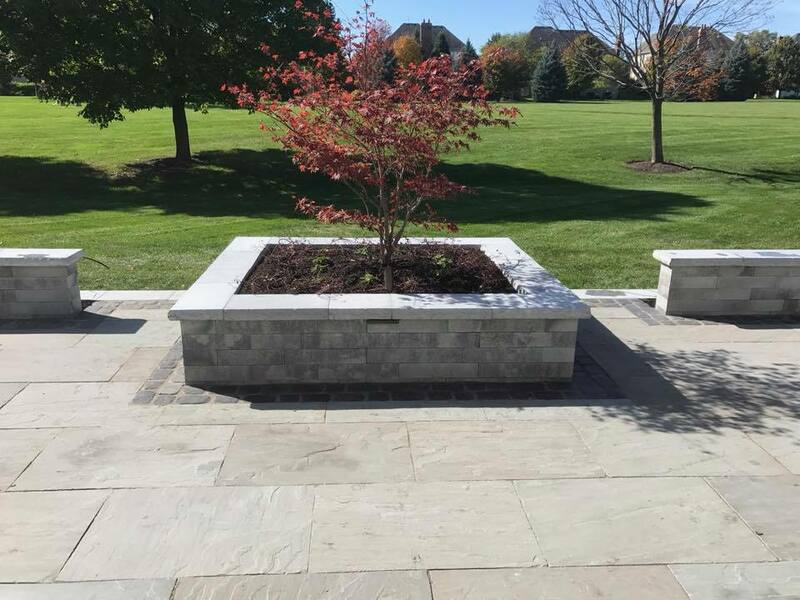 Lawnboyz Landscaping specializes in the installation of hardscapes, the structural elements of your plan. 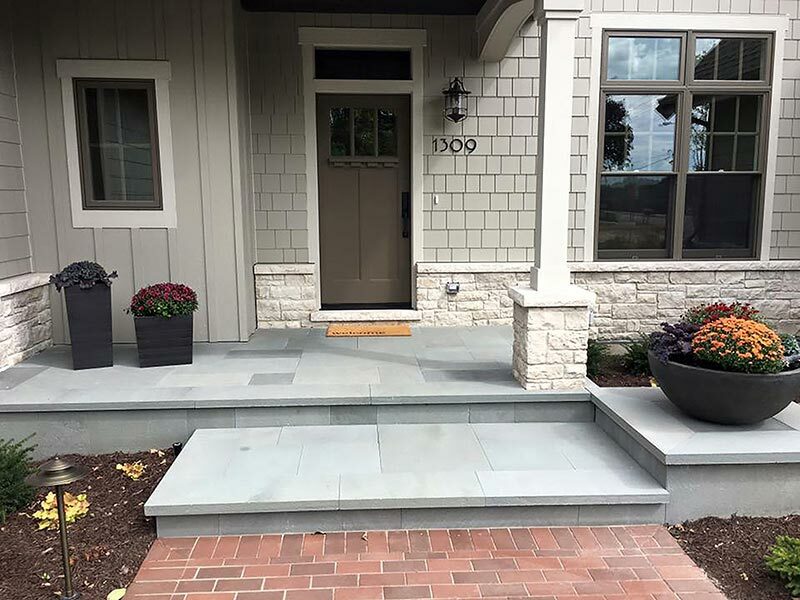 We use flagstone, bluestone, natural and manmade pavers to create patios, walkways, driveways and more. Our team of highly skilled craftsman will create the project of your dreams.